Jo and HC were due to arrive today and I was so excited. But I woke up to the most horrible news that they couldn’t travel out of the country due to some visa complications. Jo’s devastation. My parents and grandparents’ immense disappointment. Poor HC. Jason and Bryan flying in to Kuching to find just me.Poor poor poor Jo. I know Gerry, HC and Richard were there to support her and comfort her. They’re going out to Ciao Italia to cheer her up tonight. Thanks guys, I’m really glad you guys are there in her time of need, really means a lot to me. This holiday really isn’t turning out the way its supposed to be. The best part is being with my Ah Pa and Ah Ma everyday, but it would have been so so so so good if Jo was with us. And HC as well. I don’t know how I’ll be able to show Bryan and Jason around, I hope they won’t be too disappointed with their lone non-driving tour guide who doesn’t know her way around Kuching and has somehow lost her appetite for Kuching food. It wasn’t such a bad day after all. 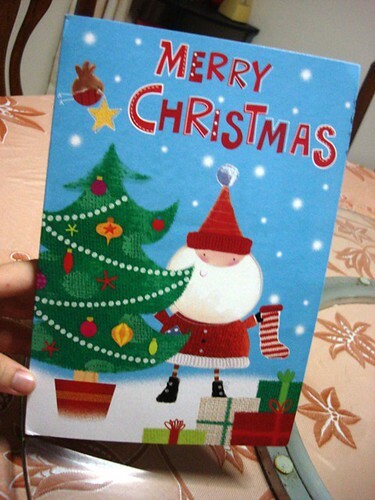 I went to Kenyalang with my parents. I love Kenyalang. 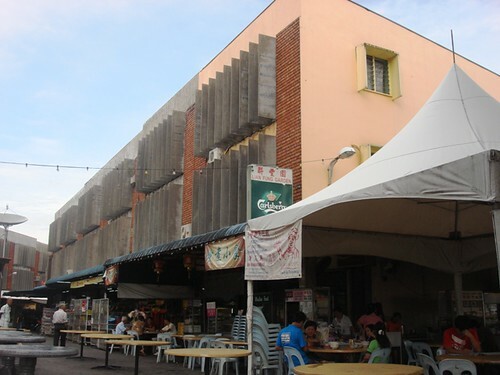 This is where I grew up and this is my childhood. 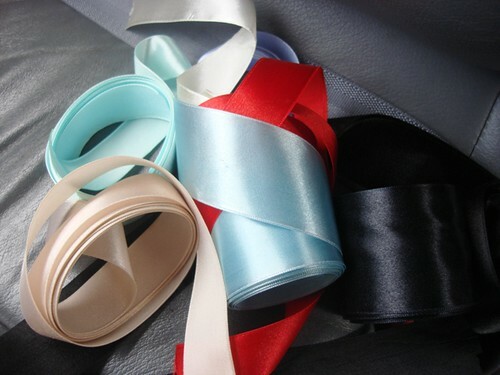 I met HaiJing at his button shop and bought satin ribbons in many colours for our dresses. I bought Jo a black ribbon to go with her new peach dress which I hope she will wear for our New Year’s Eve dinner. 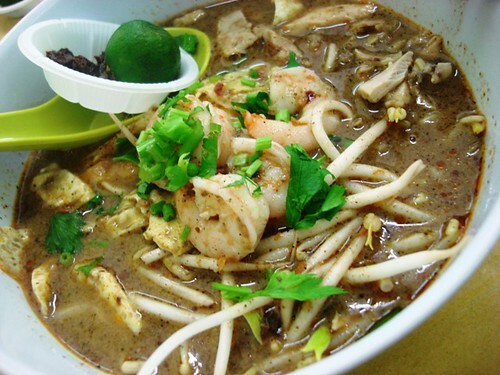 I had a taste of Sarawak laksa and it is still delicious. 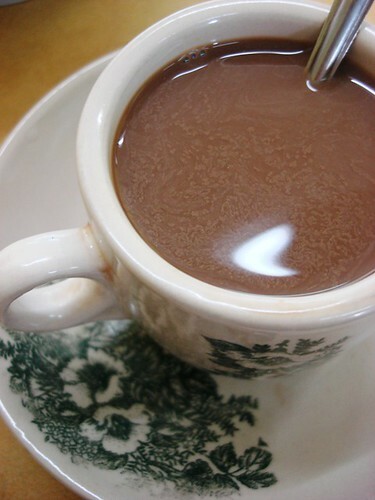 I have stopped drinking my usual Kuching drink of Teh C peng and have switched to kopi which is fragrant and sweet. I heard news that my favourite bakery Fujisan is closing down and hope to grab a ham cheem peng before the last branch goes out of business. I saw an empty envelope and recognised my sister’s handwriting ‘did Jan send us something?’ It was the cutest card with Jan and Andy’s voice greeting, so lovely and heart warming. I wish we were all together. But I know we will be some day. (^_^) .